This solution is based on Microsoft technology. Connect your users with the experience they love. Make it easy to adopt your digital solution. 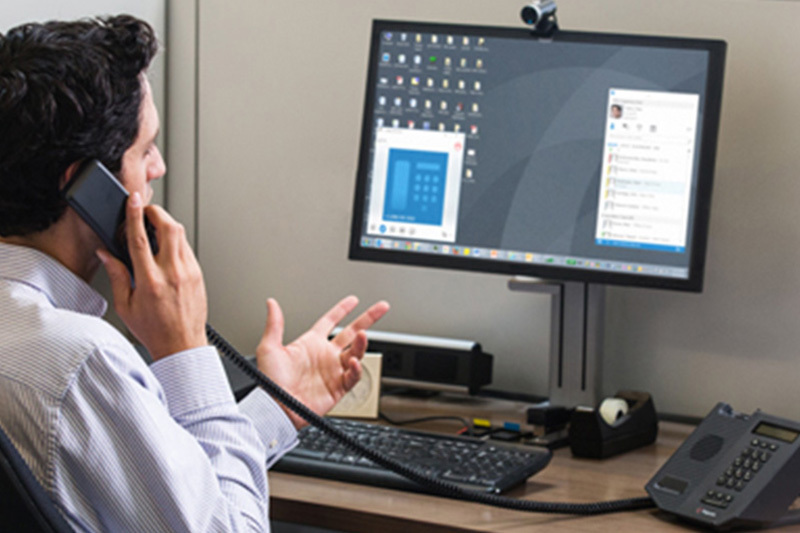 Enrich the Office experience with UCaaS by Skype for Business. 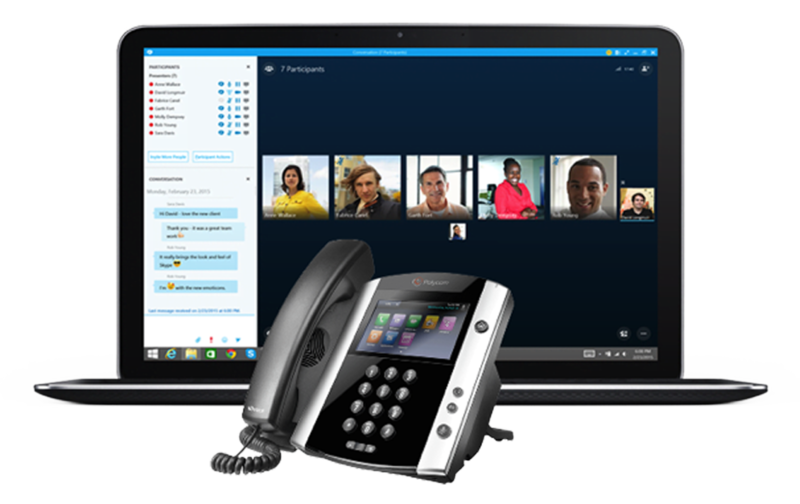 Now you can simplify your infrastructure with aa single platform for calls, collaborative applications, web conferencing and sharing. Communicate and collaborate with anyone, on any device – mobile, PC, Mac or tablet – at any time. Secure functionalities offer peace of mind. Our cloud-based solution gives you all the flexibility of an on-site platform – with none of the hassle. 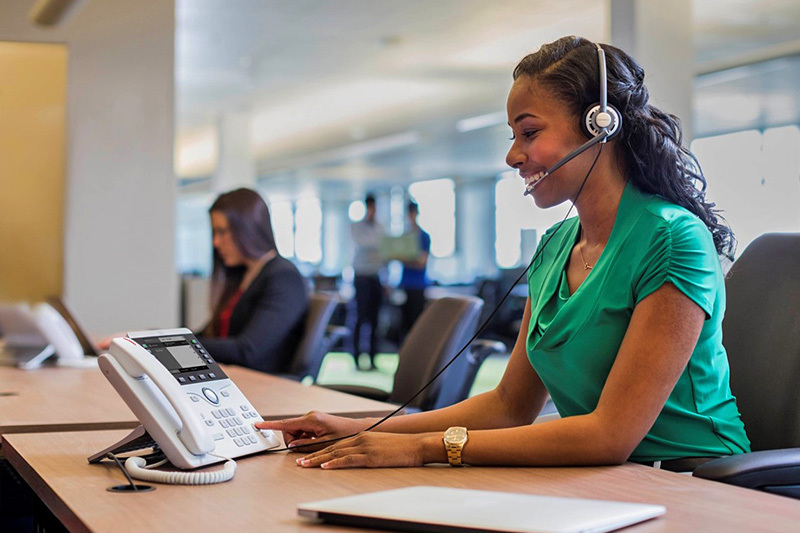 Switch to OpEx mode With UCaaS by Skype for BusinessSave money with usage-based monthly payments. Work together as if you were in the same room. 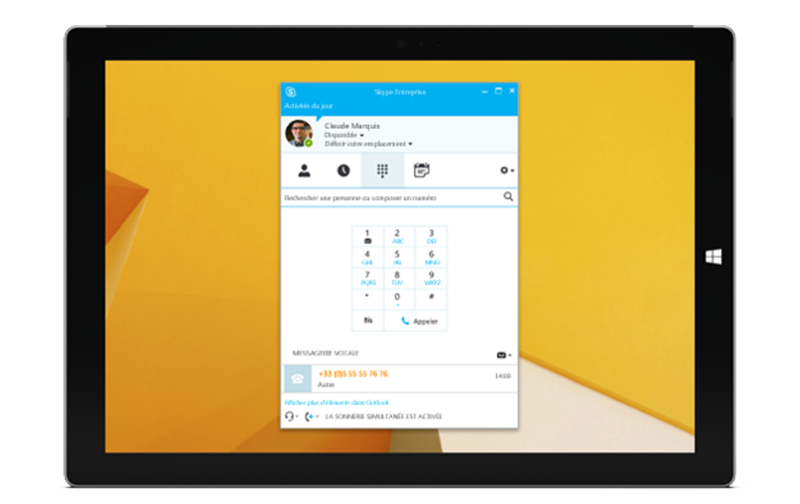 UCaaS by Skype for Business is designed to simplify your meetings. Easily share documents, distribute content, give presentations, and much more. Provide an intuitive environment for your employees that encourages interactions between geographically dispersed teams. 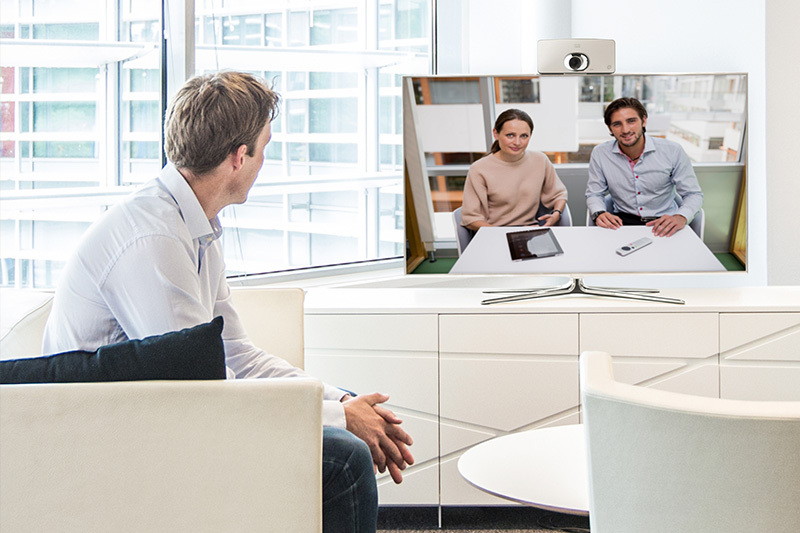 With cloud services from Elit-Technologies, communication and collaboration functions are available anywhere, anytime, no matter what type of network connection you’re working with. 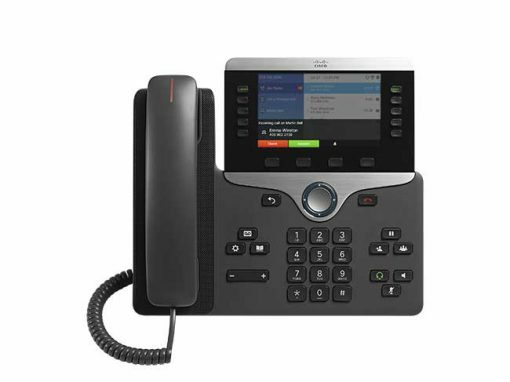 In some cases, companies that sign up for UCaaS prefer to hold on to a certain amount of existing equipment. 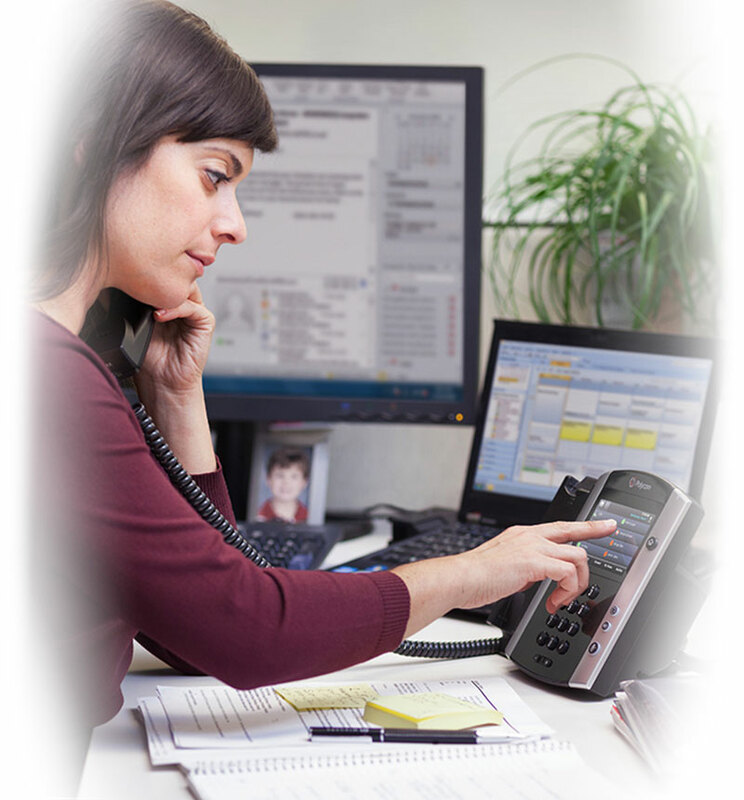 Elit-Technologies offers a solution that’s interoperable with most third-party solutions. 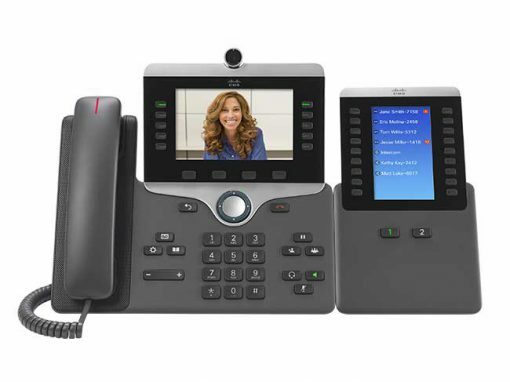 VoIP calls let you connect with anyone in your company or other organizations around the world. 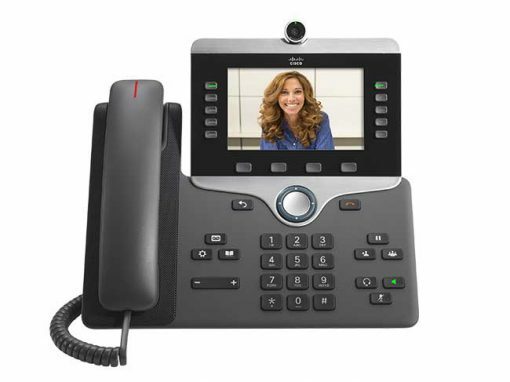 Make, receive and transfer calls from your computer, office phone or cell phone. Enjoy secure access to your communications tools and end-to-end compliance that covers all your users. Highly-certified experts from Elit-Technologies are an integral part of your IT team. Concentrate on your strategic business activities – and let Elit-Technologies handle the rest. Elit-Technologies partners with your teams to identify the solution that best meets your needs, while factoring in your constraints. We provide end-to-end assistance in the deployment and use of your solution. Hosted by Elit-Technologies at our data centers in France, this solution offers maximum security and guaranteed quality of service. Optimal communication is the key to your success. Why wait ? Contact us today.